The PTO is a 501(c)3 organization and is comprised of parents, school administrators and teachers working together to enrich the education environment at Bemis Elementary. Welcome Back to School Bemis Bears! Are you interested in volunteering? There are several opportunities available. Click here to sign up for Picture Day Helpers on Thursday, 9/21. The next PTO Meeting is Thursday, 9/14 from 8am-9:30am. Hope you can join us! First PTO meeting of the year will be held on Tuesday, September 20th, 8am-9:15am. Come and learn all about the PTO, upcoming events, and volunteer opportunities! 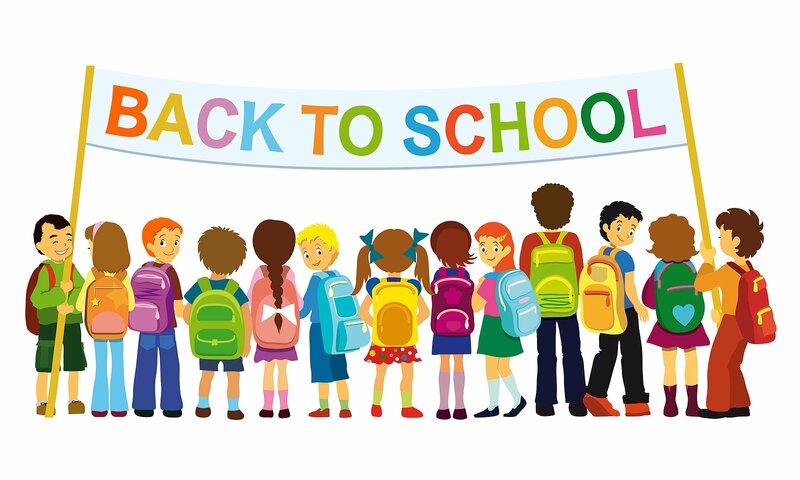 Welcome Back to School Bemis Bears!! 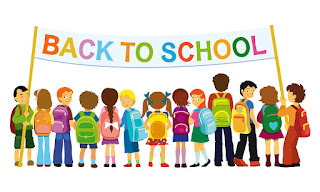 First Day of School is on Tuesday, September 7th. You are encouraged to attend! Bring your child early and learn all about the PTO and volunteer opportunities. We will be showing a video for the children until it's time for them to go to class. The Jog-A-Thon is this Friday! Thank you all of our sponsors and volunteers . Come and cheer your Bemis Bear! Thank you to all those that attended the PTO meeting last week! Attached is the meeting summary. Save the date for the next meeting to be held on November 5th, 9am. Bemis Jog-A-Thon is Friday, October 2nd! The 8th Annual Bemis Jog-A-Thon is on Friday, October 2nd! Come and Cheer your Bemis Bear! 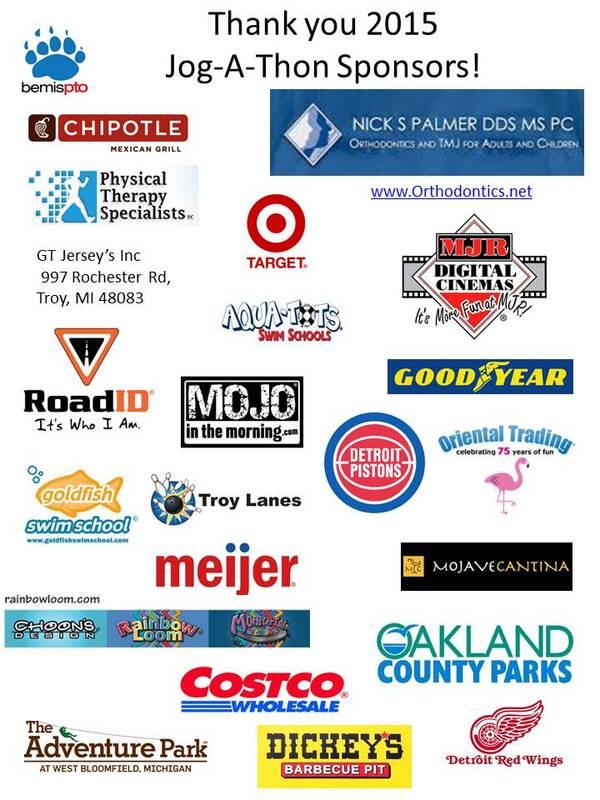 Thank You to all of our sponsors for their generous donations! Welcome Back to School Bemis Families! Thank you to all the volunteers that assisted with lice checks and Jog-A-Thon t-shirt sizing. Your time was very much appreciated! Please be sure to fill out the Bemis Directory Form . Thank you! 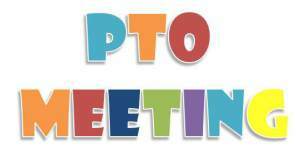 First PTO Meeting & Room Parent Meeting is scheduled for Thursday, September 24th at 9am. Hope to see you there! Bemis Jog-A-Thon: Save the Date! Friday, October 6th, 2017! 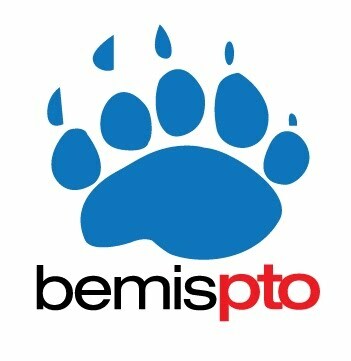 Bemis PTO 2012. Simple theme. Powered by Blogger.